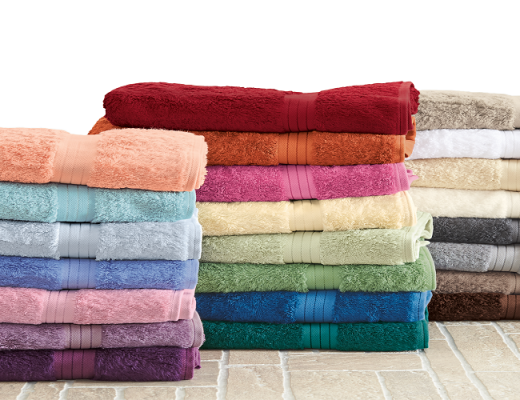 Love a bargain? 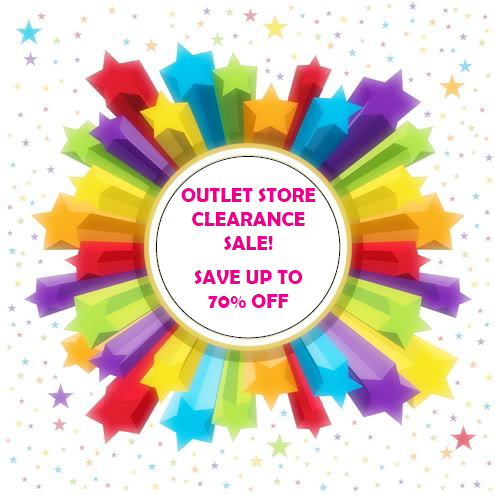 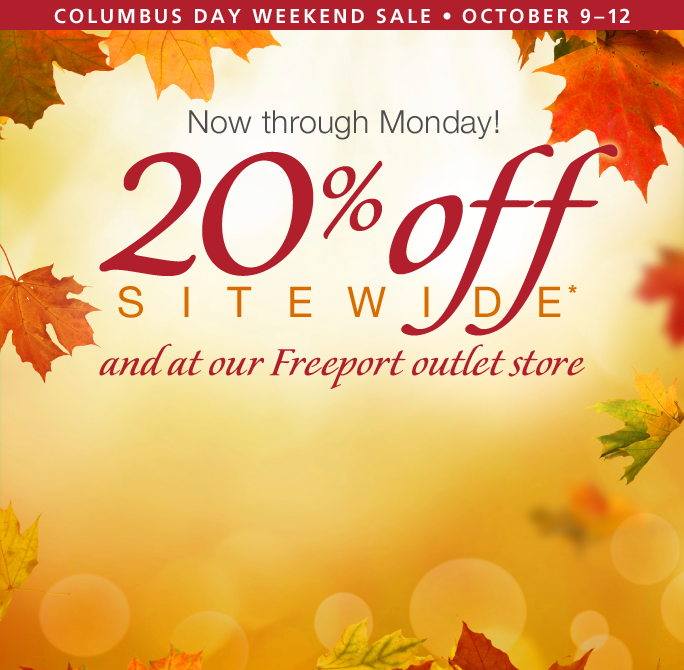 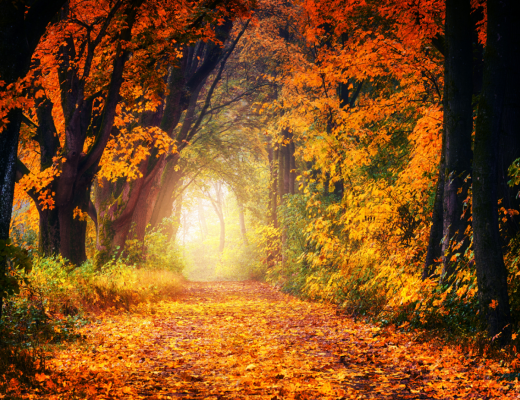 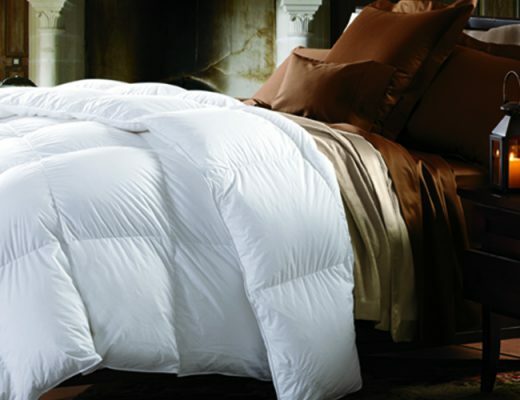 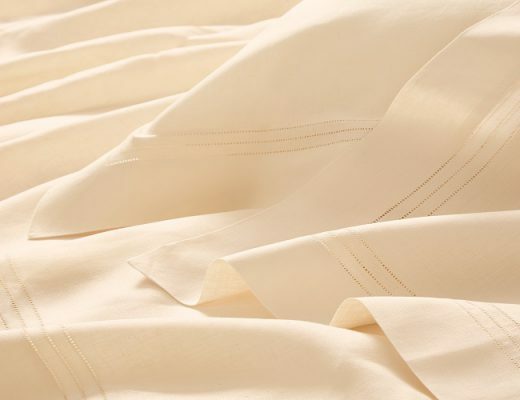 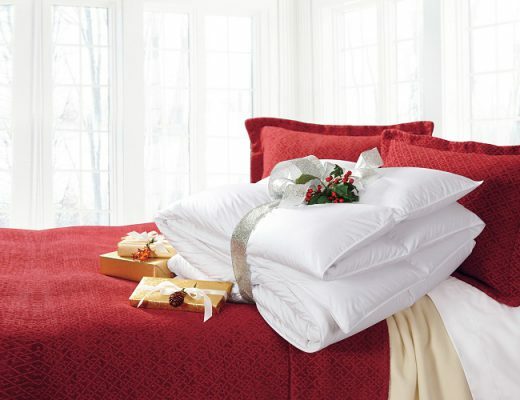 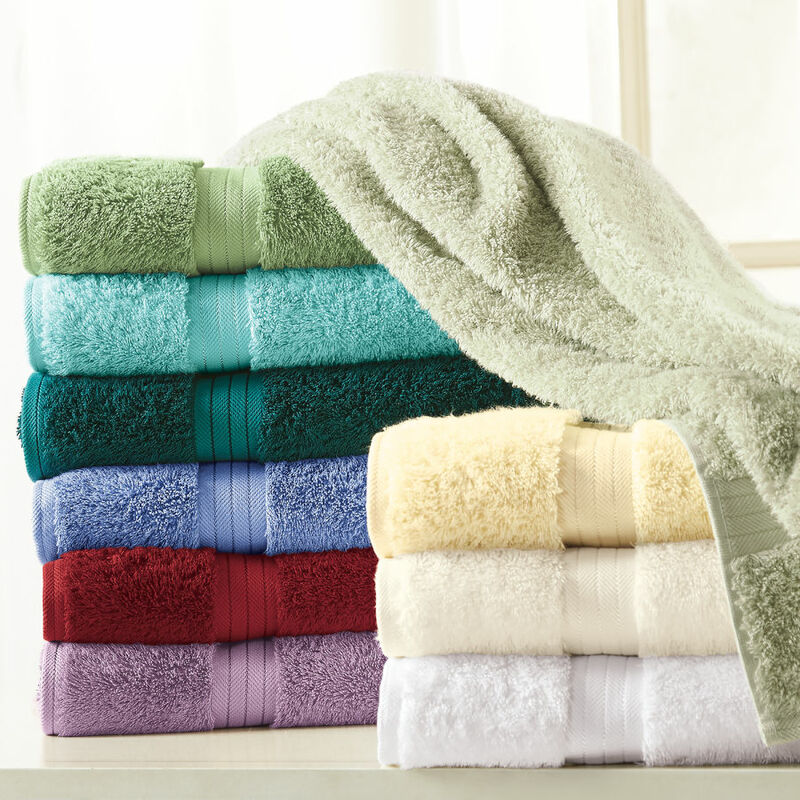 Save up to 70% off at Cuddledown’s Outlet Store! 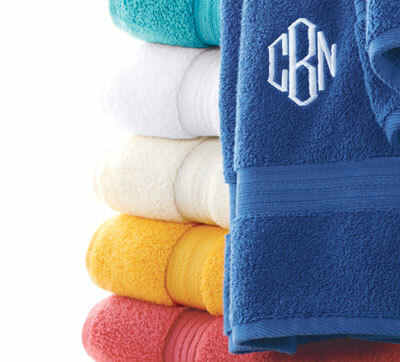 Make your mark with monogramming!